Vic Mensa is a young rapper who hails from the South Side of Chicago and isn't afraid to write about taboo topics like violence, racism and social injustice. While Mensa is a protégé of rap legend Jay-Z, he has his own unique style and swagger: he loves skateboarding, is gregarious and has a pretty stellar singing voice. His debut studio album, The Autobiography, is an ambitious record chronicling the entirety of his 24 years of life, and it's full of hard hitting beats and impactful (and sometimes hilarious) lyrics. Jim and Greg talk to Vic Mensa about overcoming drugs, his love for rock music and how he made a record that plays like a book. 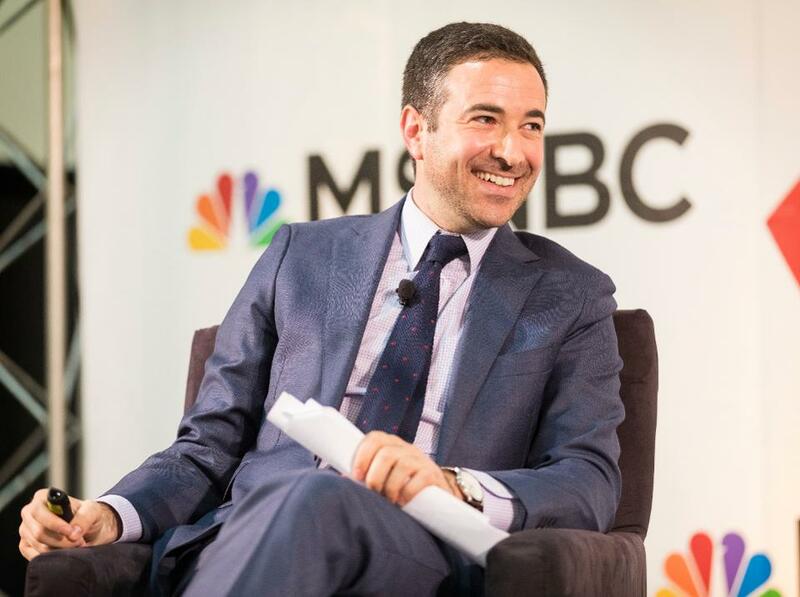 This week, Jim and Greg talk to TV personality Ari Melber. Melber, who began his career as an attorney, is the host of The Beat on MSNBC, a show where he unpacks the day's news, and sometimes that involves integrating rap lyrics to help explain the stories. They talk about his love for rap music, how much he prepares for his show and the similarities between hip hop and the White House today. As Jim and Greg explain in the news segment, hip-hop continues to be the music industry's cash king. It's come a long way since starting as an underground street art, and tracing the development of the hip-hop economy can shed a lot of light on the workings of the music industry. 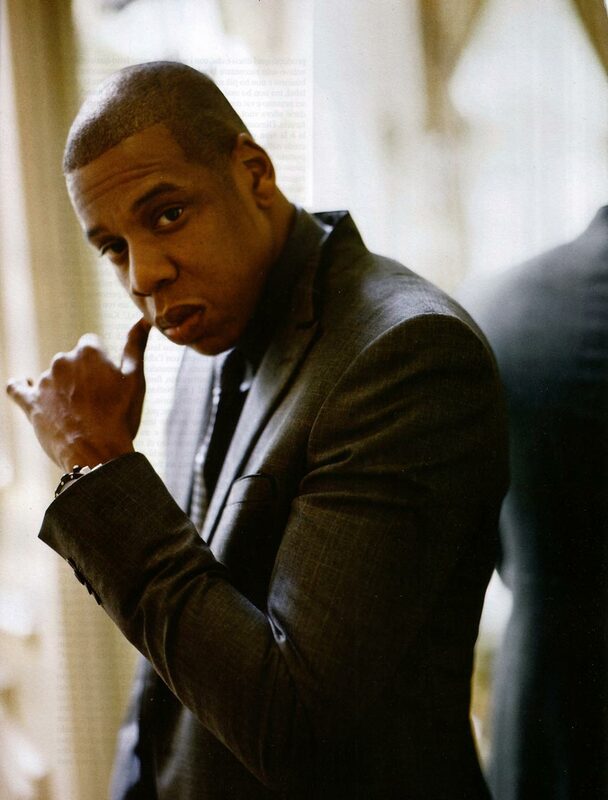 As Jay-Z famously rapped,“I'm not a businessman, I'm a business, man.”Jim and Greg talk to Dan Charnas about this multi-billion economy. Dan is a music journalist who also spent many years working at rap labels. His new book is called The Big Payback: The History of the Business of Hip-Hop. Nicki Minaj has taken the rap world by storm. Some are comparing her to Lady Gaga, while others say Lil' Kim. But neither do justice to Minaj's flair for role-playing and rhyme skills. Jim doesn't think all of the tracks on her debut Pink Friday are successful, but when she's on, she's on. He'd also add Missy Elliott and Peter Gabriel to the list of comparisons. Jim gives the record a Burn It rating. Greg has been blown away by the rapper's cameos on other records, but the situation is reversed on Pink Friday – the guest stars outshine her. Despite the ruckus Minaj has caused in the rap world, Greg is let down. He gives Pink Friday a Trash It. Next, Jim and Greg duke it out over Because the Internet, a new release from Childish Gambino, the hip-hop alias of comedian, writer, and "Community" star Donald Glover. 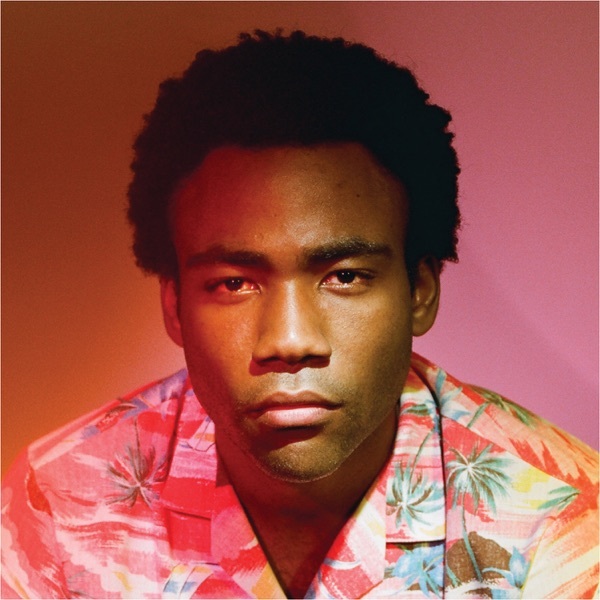 Glover has been seen as a dabbler since he first entered the hip-hop scene back in 2008, but Jim thinks that this record cements his status as a bona fide rapper. Jim considers him a versatile lyricist, capable of waxing poetic on the digital era in one moment and spitting Borscht Belt one-liners the next. That makes Because the Internet“a fun ride,”and Jim would Buy It. Greg hears the versatility, but not the fun. The lyrics are clever, he admits, but Glover but comes off as mopey and emotionally uninvested, while saying nothing that hasn't already been said—a total Trash It. 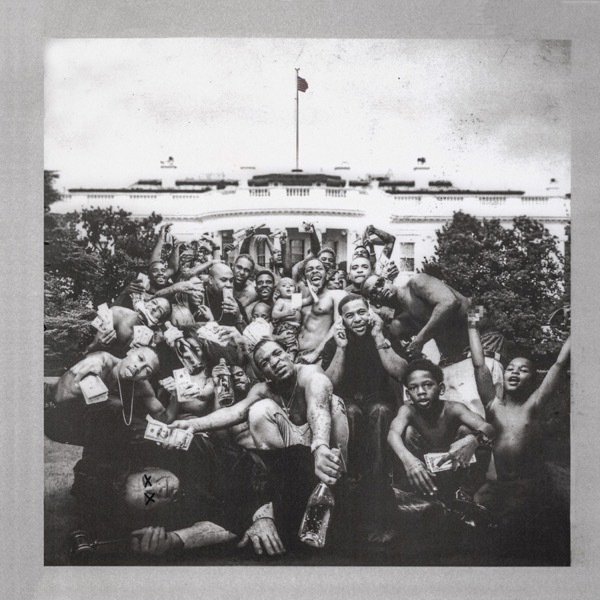 Rapper Kendrick Lamar just released his latest album, DAMN. 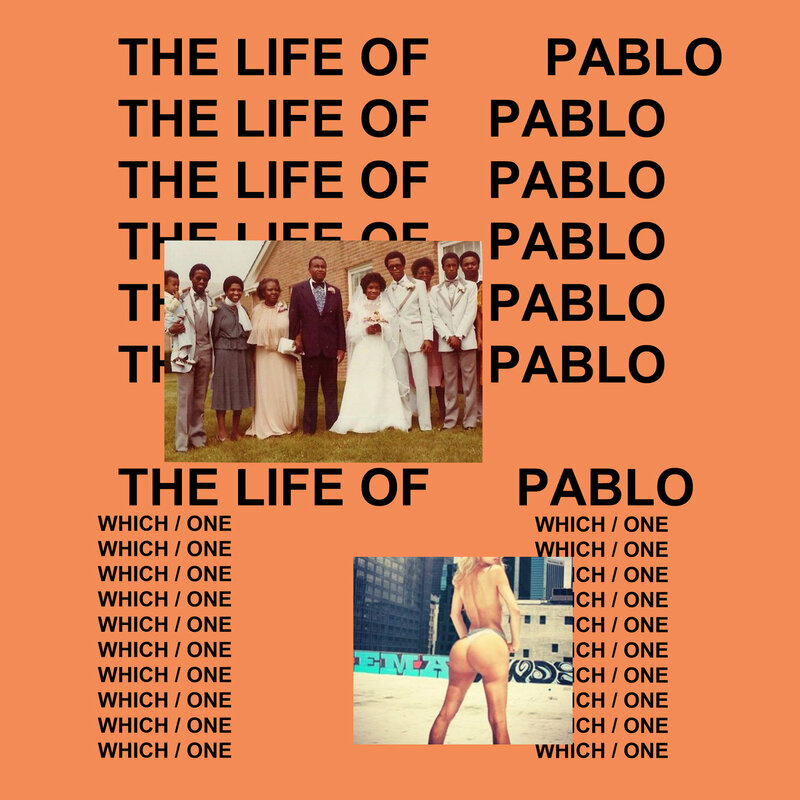 which follows his massive 2015 record To Pimp a Butterfly. Since his rise to prominence a few years ago, Lamar has become the standard to which other rappers and hip hop acts are measured. Jim finds DAMN. to be a“grower”that the listener appreciates with repeat listenings. 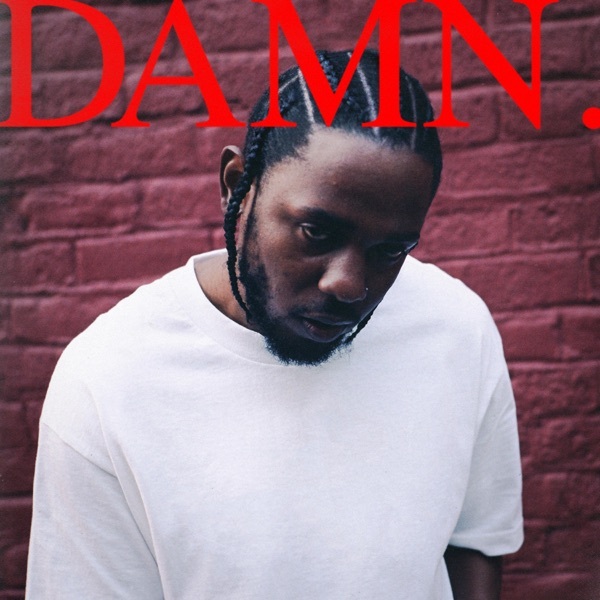 While this record doesn‘t grab you in the same way as To Pimp a Butterfly, he loves Lamar’s latest effort. 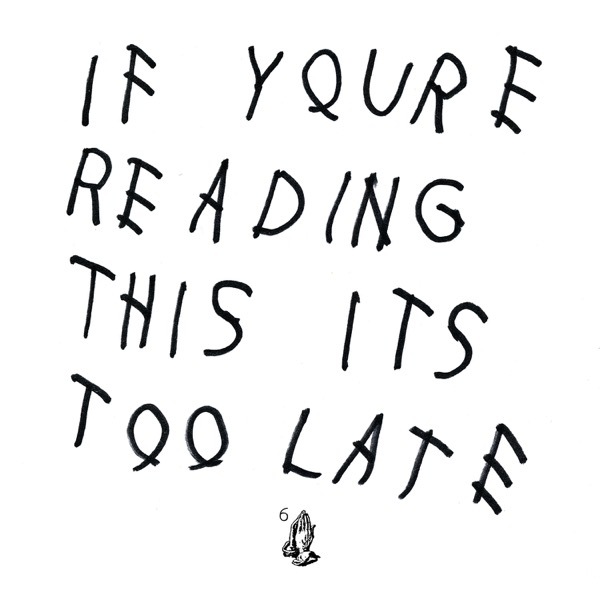 Between his enlightened lyrics and classic gangster rap sonics, Jim thinks this album is a Buy It. 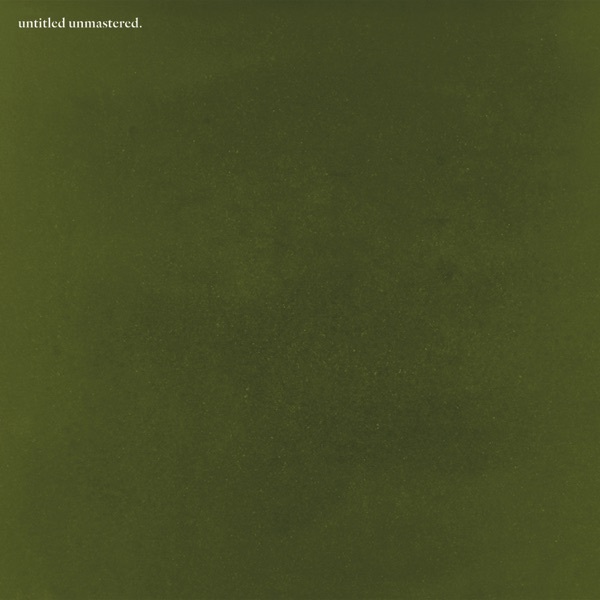 Greg agrees, as Kendrick shows a mastery of storytelling and flow with this record. And while the sound may be stripped down from previous albums, Kendrick is no less ambitious as he draws lines between street violence and American foreign policy. Greg says DAMN. is no less than a“masterpiece”making for a double Buy It. 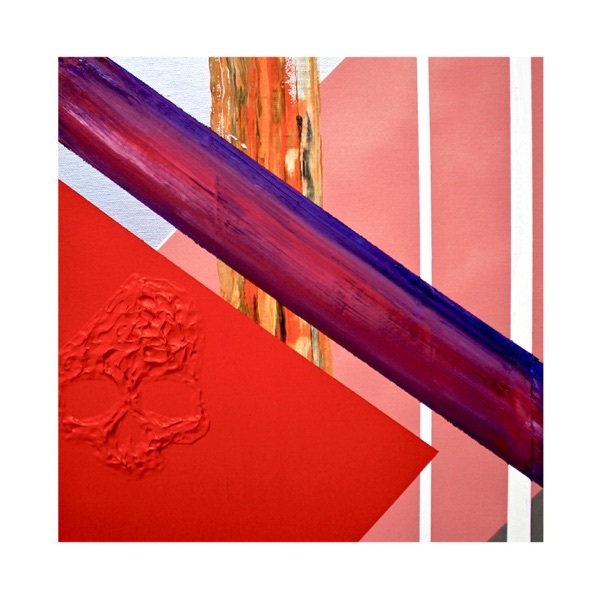 After a public battle with his former music label, Atlantic, rapper Lupe Fiasco has finally released a new album. DROGAS Light is Fiasco's sixth studio record, and is the first of his final trilogy of albums. 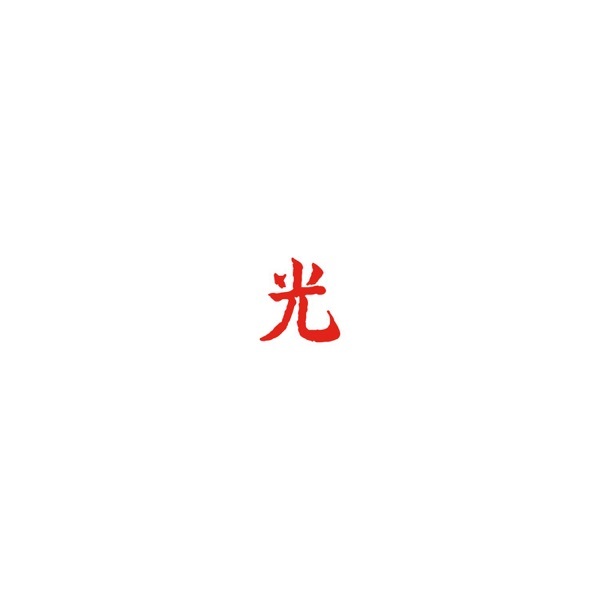 Jim has always enjoyed Lupe's music, and says that he is one of the most intelligent people he has ever interviewed. 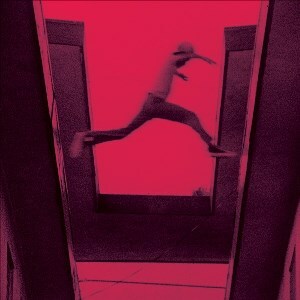 That being said, this album is not reflective of his intellect and lyrical prowess. Many of the tracks feel like leftovers from other projects and sound far too much like bad commercial rap songs. Jim gives it a Try It at best. 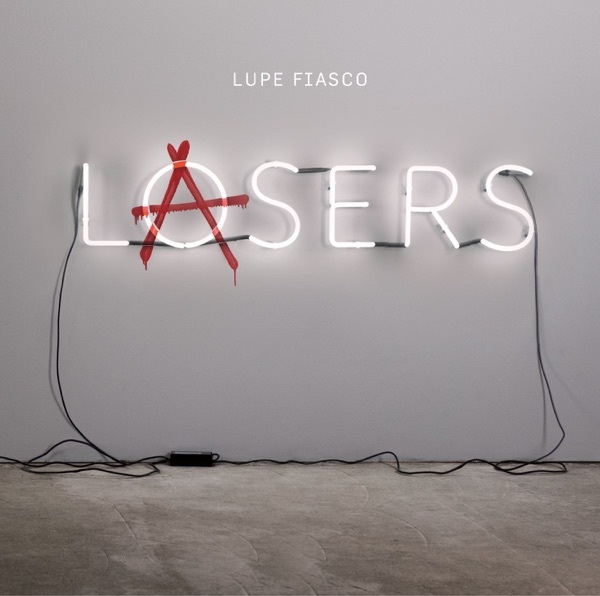 Greg is also a huge fan of Lupe, and almost always finds his music profound and interesting. However he finds DROGAS Light to be repetitive, crass and unimaginative. Although it pains him to do it, Greg gives this album a Trash It. 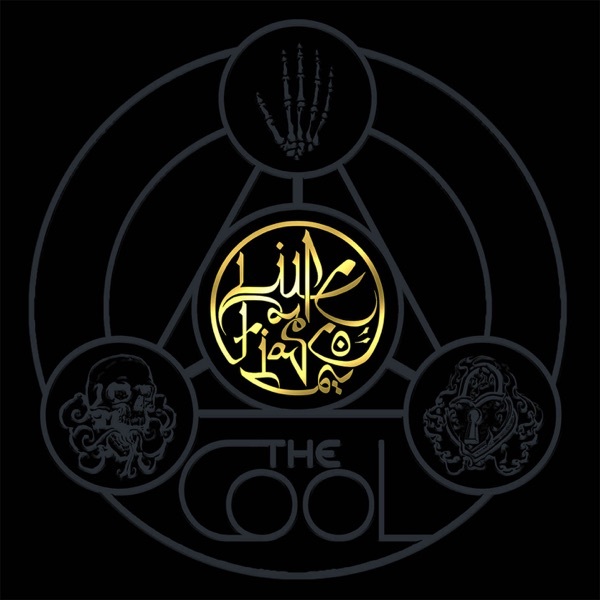 Rapper Lupe Fiasco has a new record out called The Cool. 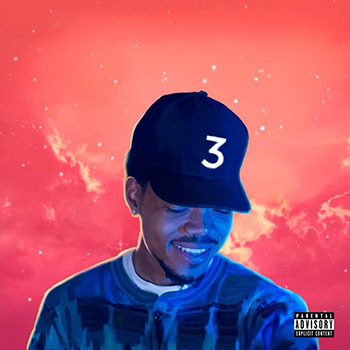 The Chicago native, and recent Letterman guest, got attention with his 2006 debut album Food and Liquor. 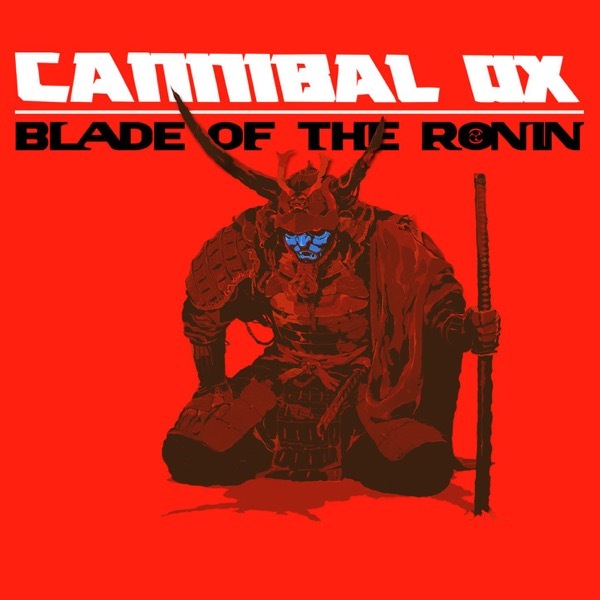 With this second record, the self-professed nerd has taken a turn for the dark. 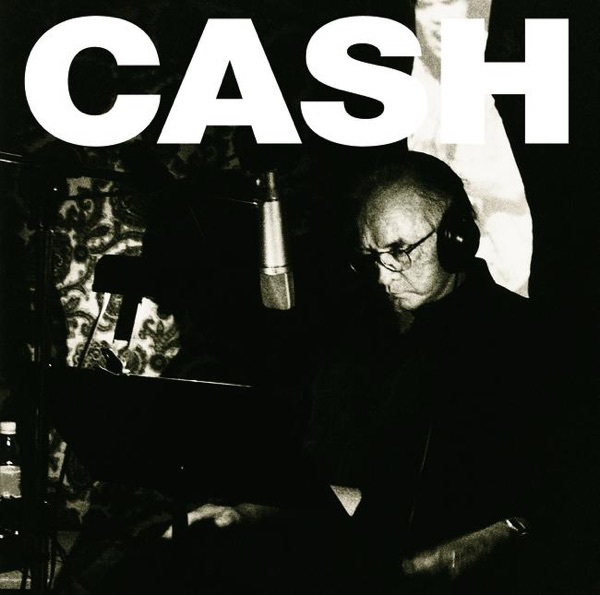 His music is reflecting the serious subjects that have always been apparent in his lyrics. Greg admits that at times Fiasco borders on preachy, but he was impressed by the complexity of The Cool and gives it a Buy It. Jim was a little lost by some of the lyrics, but finds the music incredibly inventive. He thinks people who deny that rap is music should listen to this and also gives the record a Buy It. 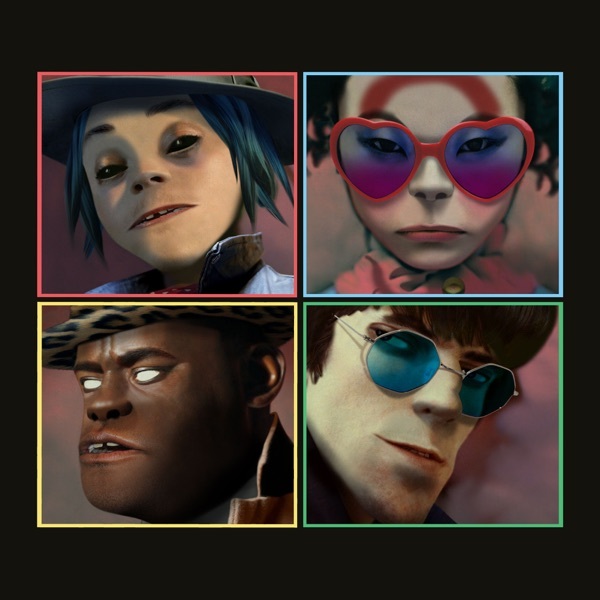 The virtual band led by Blur's Damon Albarn, Gorillaz, is back with the group's fifth album. While they may technically be a“fictional”band, their impressive record and concert sales are very real. Their new record, Humanz, features collaborations with artists like Mavis Staples, Pusha T, Jehnny Beth of Savages, Grace Jones and more. Jim thinks Humanz is another great and creative effort from Gorillaz. He thinks the guest cameos work well from track to track, and that Damon Albarn created an interesting, dystopian effort. He gives it a Buy It. Greg is also a big Gorillaz fan, and thinks that Albarn gets the best out of his guests, and particularly loves the cameos from new artist Benjamin Clementine and rapper Vince Staples. While he doesn't think much of the collaboration track from Albarn and“enemy”Noel Gallagher of Oasis, he thinks Humanz is a great end of the world party soundtrack. He gives it a Buy It. The film Black Panther has broken all sorts of box office records, but its the soundtrack that has caught Jim and Greg's attention. 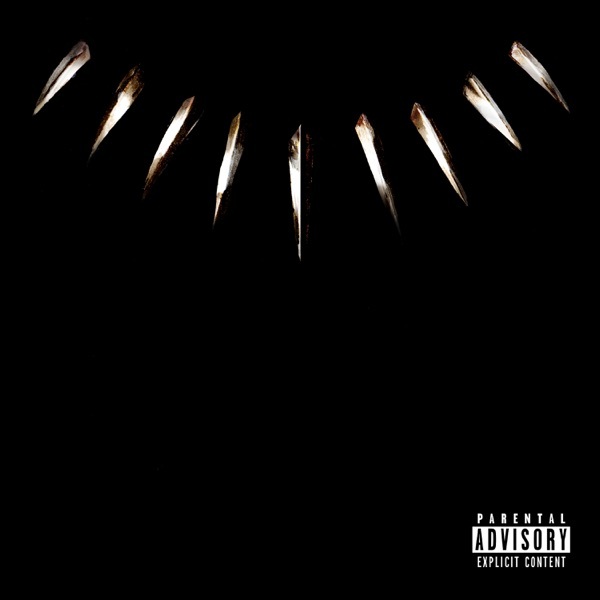 Helmed by Kendrick Lamar, the album features a stars like SZA, the Weeknd and Anderson Paak; but Greg notes that lesser known artists like singer Jorja Smith and South African rapper Yugen Blakrock are“the real revelation”here. Greg says Blakrock goes toe to toe and holds her own against Vince Staples on Opps. 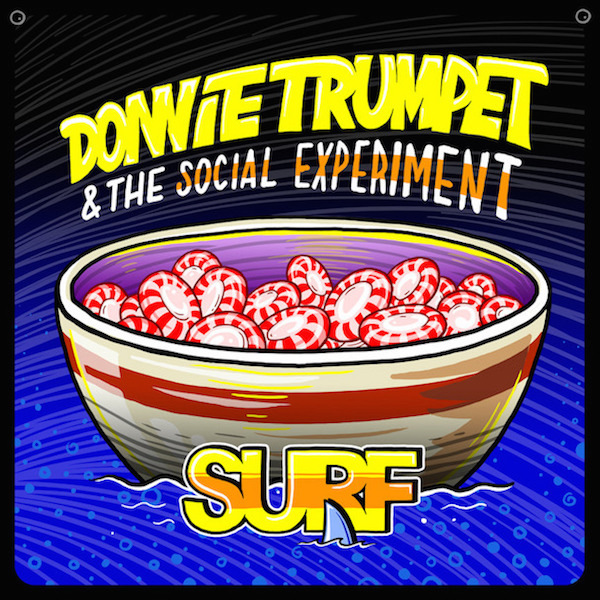 He adds that producer Sounwave contributes a“haunted”Carribean sound. Jim loves the "musical variety: R&B, rap, afro soul, and South African pop. 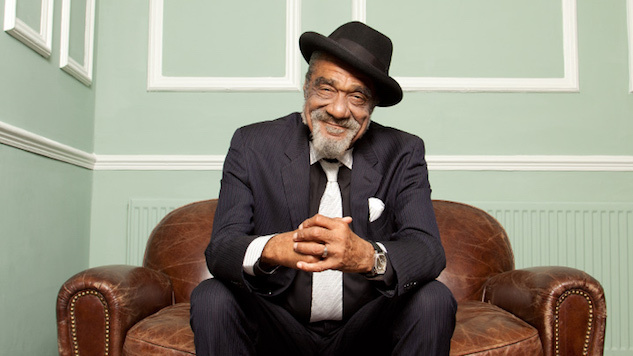 He notes that though the album isn't as closely connected to the film as Curtis Mayfield's 1972 classic Super Fly, it is "a wonderful companion to the film". Jim and Greg give the album a double Buy It. Right now, Bronx rapper Cardi B is everywhere after she dropped her debut studio album Invasion of Privacy. Cardi gained notoriety through Instagram and as a cast member on the reality show Love & Hip Hop New York, but her musical prowess and work ethic are at the forefront now (her mega hit "Bodak Yellow" is still a dominant presence on the charts a year after its release.) Jim has some problems with this record because of its frequent usage of the“b word”and excessive mentions of material items. However, he praises Cardi for her intelligent and humorous lyrics and how she is an empowering figure to young people of all colors and gender identities. Jim gives it a Try It. 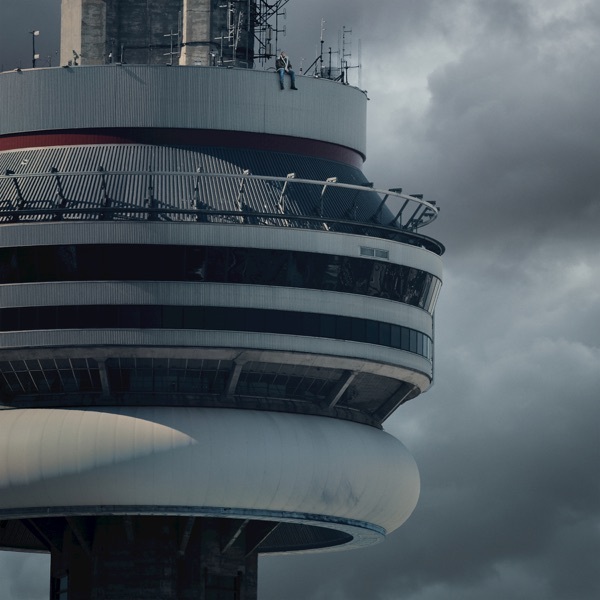 Greg agrees that he could do without some of the commercialization, but highlights the catchy hooks and vibe of the album. He also notes that Cardi B has been discerning with this record, showing the juxtaposition of strength and vulnerability and is the driver's seat of her career. Even if rap isn't your thing, Greg believes Invasion of Privacy is a must-listen and a Buy It. Before the release of the critically acclaimed film Sorry to Bother You, writer-director (and Chicago native) Boots Riley was best known as the frontman of The Coup, a radical rap group based in Oakland, California. 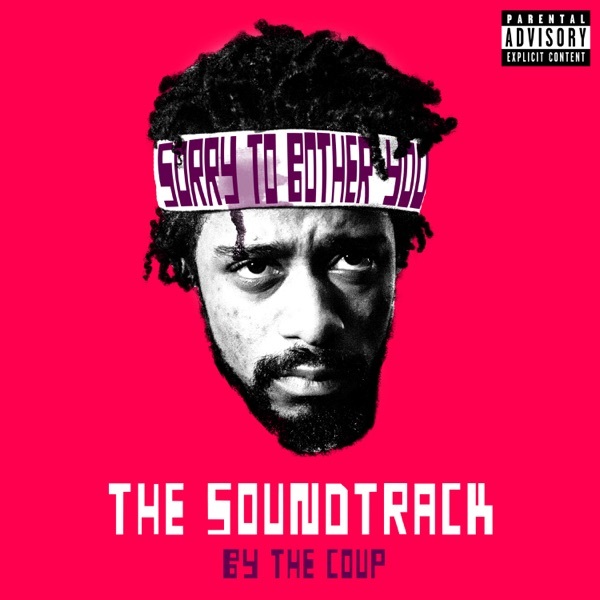 The Coup released a funk rock-infused album also called Sorry to Bother You back in 2012; back then, Riley had penned the film's screenplay but wasn't able to produce it until years later. Jim and Greg chat about the soundtrack to Riley's long-awaited passion project, with tracks featuring Janelle Monáe, Killer Mike, E-40, and Merrill Garbus of tUnE-yArDs. Jim is enthusiastic about the film and soundtrack, which he thinks are a great intro to The Coup. Greg is more ambivalent, maintaining that the original 2012 album is stronger and more original. Jim agrees that the 2012 Sorry to Bother You is full of neglected gems, like the first track ("The Magic Clap"). 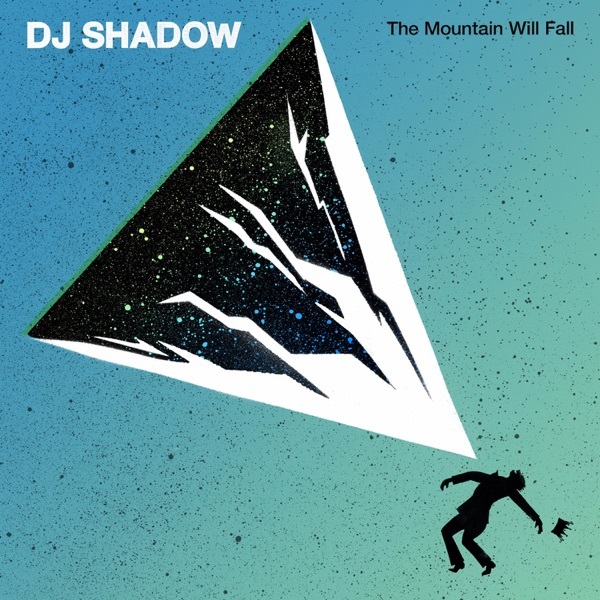 Wu-Tang Clan member Ghostface Killah also has a new album out. Fishscale is the fifth solo record for this hip hop veteran, who joined the Wu-Tang Clan over a decade ago. Ghostface has always been known as a complicated, skilled lyricist, and he lives up to his reputation on this release. Fishscale, itself a slang term for uncut cocaine, gives a narrative of life on the streets in New York. 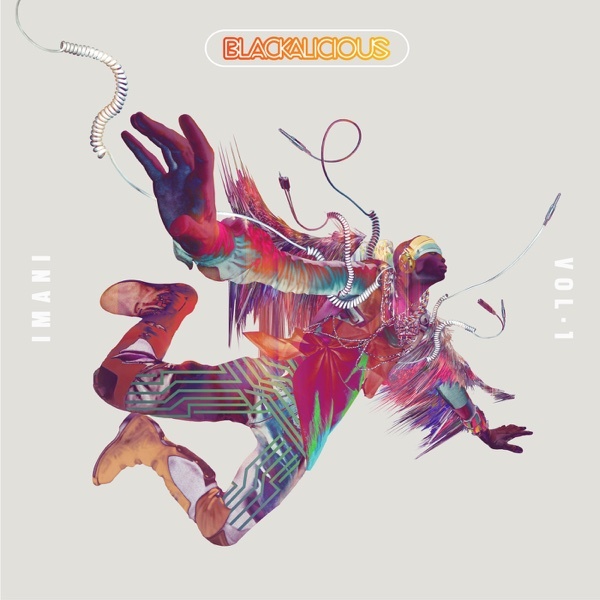 These stories are paired with samples and beats from producers like Jay Dilla, Pete Rock and Just Blaze. Listen to the sample of a blaxsploitation-style education film in the track we play, "Kilo." Incidentally, this is the first Ghostface solo album without any production from fellow Clansman RZA. Whether or not that bodes in Ghostface's favor is up to our hosts. Jim believes gangsta rap and songs about drug dealing are pretty played out, but admits that Ghostface brings something completely new. He compares the rapper to writer Jim Thompson and gives Fishscale a Burn It. Greg has to go with a Buy It rating. He is compelled by the stories of Ghostface's childhood, the surreal rap tangents and the immense hooks. 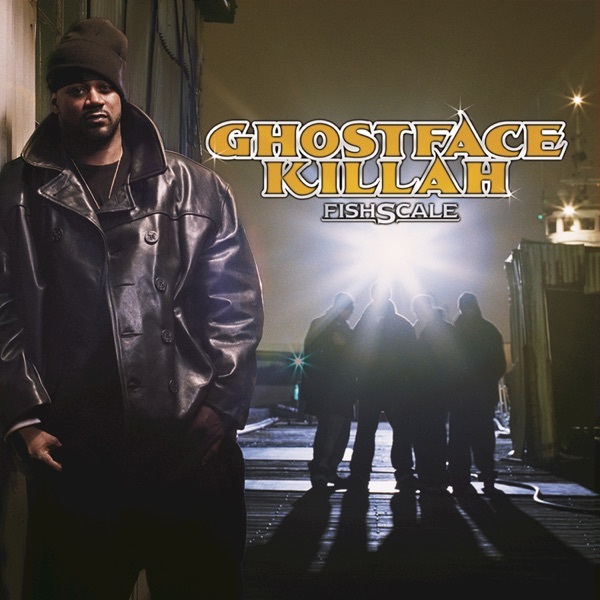 According to Greg, this record parallels early NWA records and is not only one of the best albums of Ghostface's career, but of 2006. 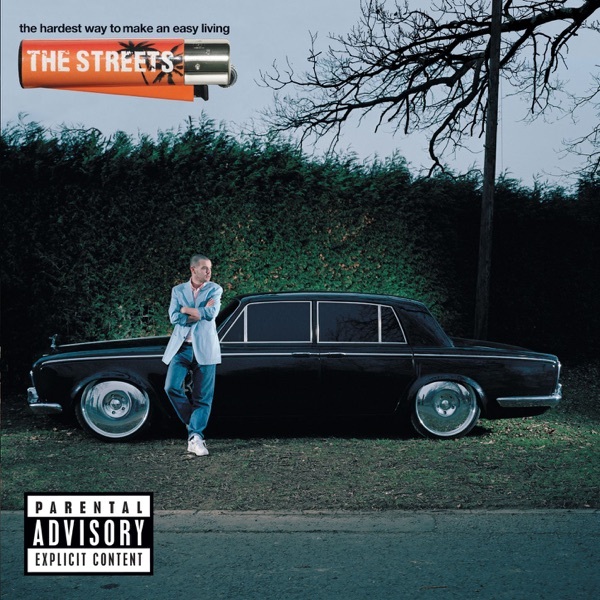 The first album up for review this week is the The Hardest Way to Make an Easy Living, the third album from British rapper The Streets. Emcee Mike Skinner first caught the attention of American fans with his debut album Original Pirate Material and its hit single "Let's Push Things Forward." Its follow-up, A Grand Don't Come for Free achieved a lot of critical and commercial success. In fact, it was one of the top albums of 2004 for Greg. People familiar with these albums will know Skinner's rap identity is that of the average bloke — he typically pairs stories of daily life in England with chintzy beats. With this album, however, Skinner can hardly think of himself as the everyman. 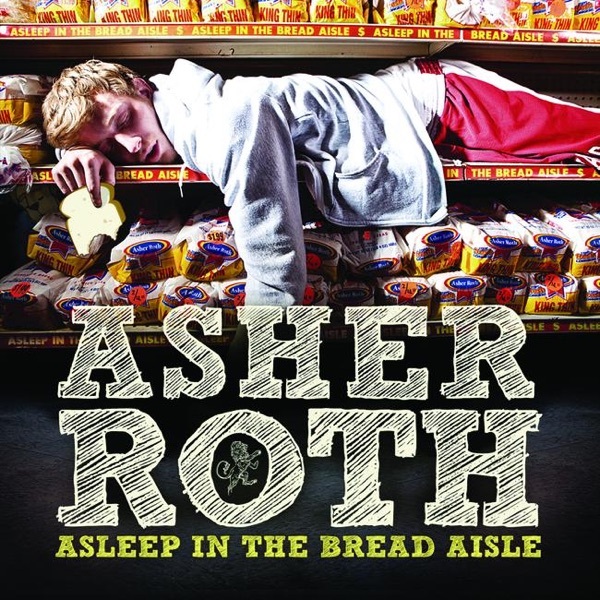 The narratives in these songs poke fun at his pop-star status and all the pitfalls of fame. While Jim and Greg find this new take funny, they don‘t find it as emotionally poignant. Therefore, it’s a Burn It from Jim, and a surprising Trash It from Greg. 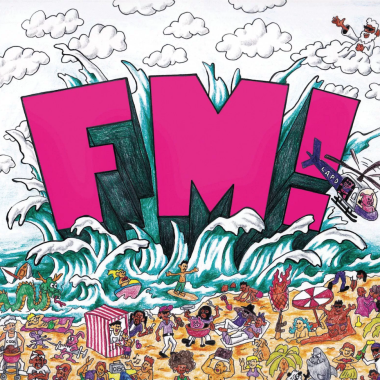 Earlier this month, rapper Vince Staples suprise dropped his third album, FM! 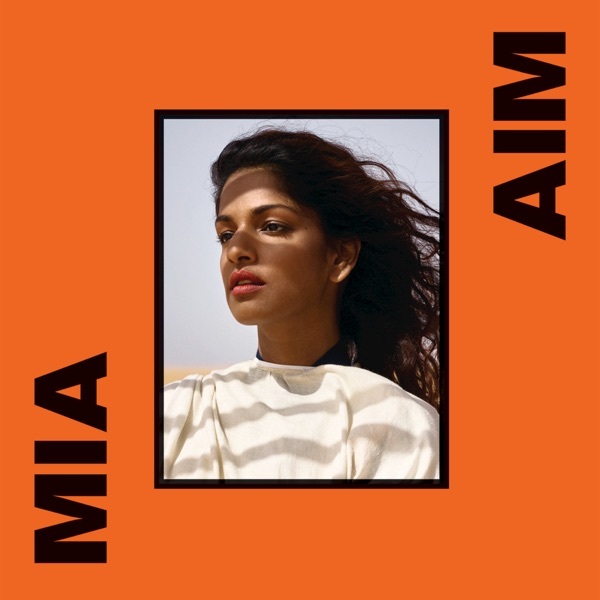 On this record, he combines catchy summer beats with devastating lyrics about violence, drugs and problems in his hometown of Long Beach, California. Jim thinks FM! is Staples's best work yet. 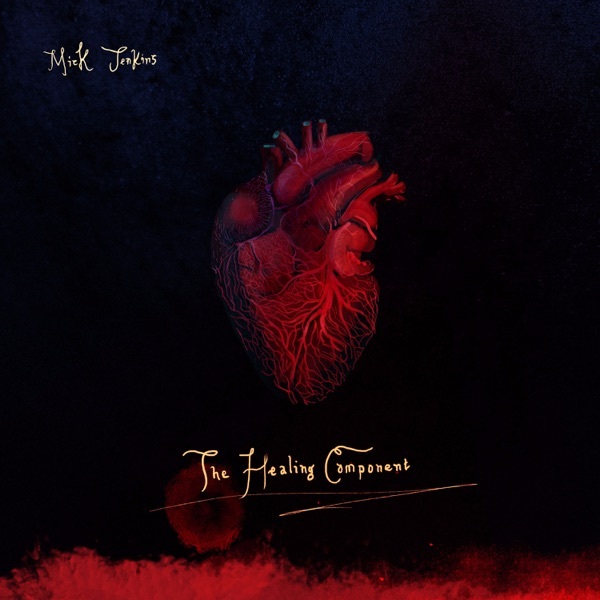 Noting that the album is a tight 22 minutes, he believes his balance of cutting lyrics and party grooves puts him on par with the likes of Kendrick Lamar. 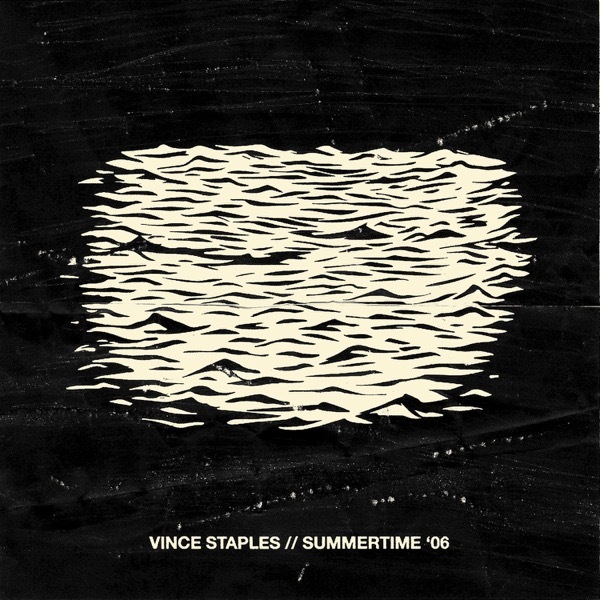 Greg thinks Staples artfully blends the west coast, g-funk style with lyrics about the cycle of violence and suffering in black communities to great effect. He believes that Staples has brought something different to the table with each record, and thinks FM! is the perfect balance of introspection and celebration. 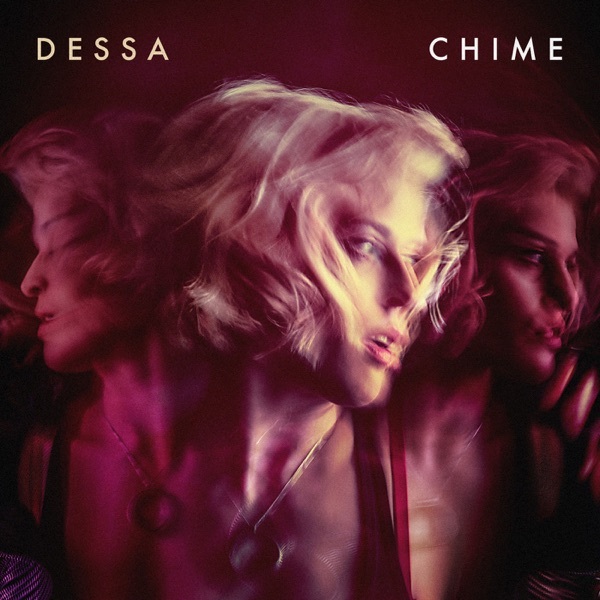 Chime is Dessa's fourth full-length album, and the singer/rapper/philosopher has given us an album that is according to Jim“brilliant,”even name-checking St. Thomas Aquinas. Greg notes that the record explores how“women measure their lives today”in a world where getting through the day without incident is a win; and suggests that she's saying“we need to have a better world than this.”He praises the creative production, whether it's a sitar sample (in "Fire Drills") or a chamber pop cello solo (in "Velodrome.") Greg thinks Dessa's pop vocals are less unique, but concedes that they provide a“good counterbalance”to heavier themes. Jim says the record balances“self-empowerment and sensitivity.”Chime gets a Double Buy It from Jim and Greg. 2605 Sample Platter: Voices of Conquest's "O Yes My Lord"
Jim and Greg explore how a 1960s gospel track out of Detroit found new life recently in two contemporary tracks. Both pop duo Phantogram and Chicago rapper Common sample "O Yes My Lord" by Voices of Conquest on their respective songs "Same Old Blues" and "Kingdom." 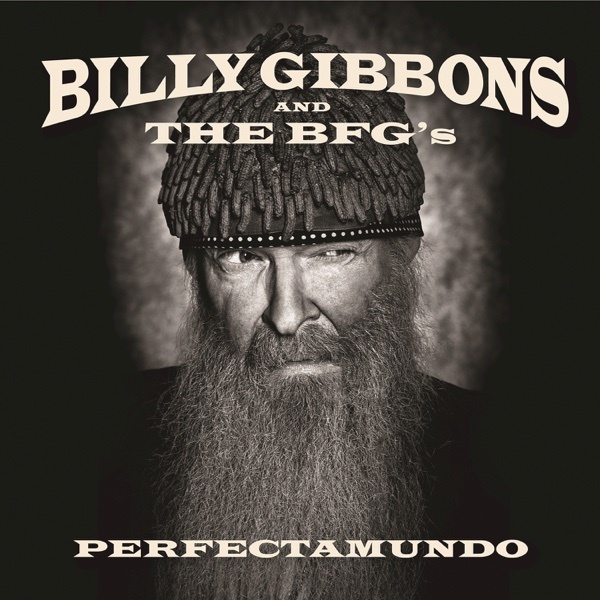 The sample features a large church choir and John Bonham-like drumming. J&G discuss the origins of all three songs, and how both artists use the sample to enhance their tracks. First in the news, the state of Illinois may impose a tax on digital music and film downloads in order to help bail out its $13 billion deficit. If the legislature approves Governor Quinn's proposal, Illinois would join 19 other states that currently have such a tax and be able to get $10 million revenues annually. Per usual, this has prompted partisan debate, but Jim and Greg doubt either party is much concerned with the music fan's perspective. One of rock's biggest stars, Paul McCartney, is going indie. The former Beatle has announced a plan to take his solo catalog from major label EMI and move it to the independent Concord label. McCartney previously worked with Concord as part of his now defunct Starbucks Hear Music deal. EMI is one of 4 big music companies dominating the industry these days, and as Jim and Greg explain, these labels depend on back catalog revenue. It takes little overhead to repackage an album from an artist like McCartney, and they can reissue it over and over again to new consumers. Jim and Greg next discuss rapper Guru who died last week. 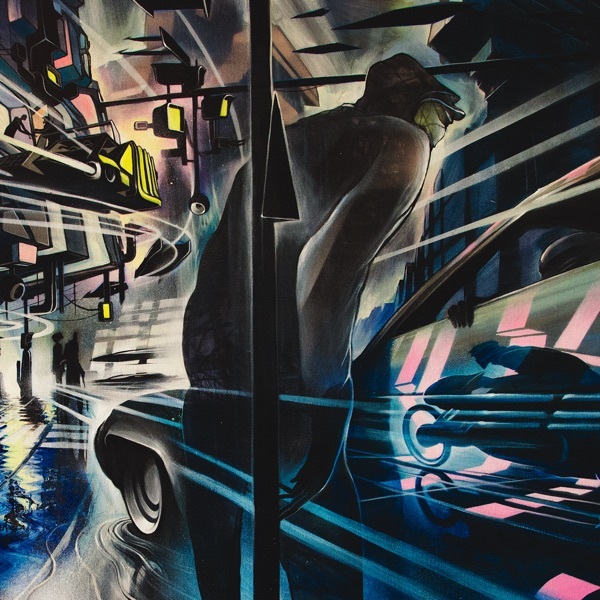 The hip hop artist moved to New York City just in time for the genre's golden age. He developed alongside Public Enemy, Run DMC and Tribe Called Quest, to name a few. Guru joined up with DJ Premier to form Gang Starr, a duo with a revolutionary sound fusing rap with jazz. This, along with his fluid vocal style, made Gang Starr one of hip hop's most influential acts. To honor the late artist, Jim and Greg play "Jazz Thing," a track from the Mo' Better Blues soundtrack featuring jazz musician Branford Marsalis. A Tribe Called Quest founding member Phife Dawg has died at the young age of 45 from complications due to diabetes. 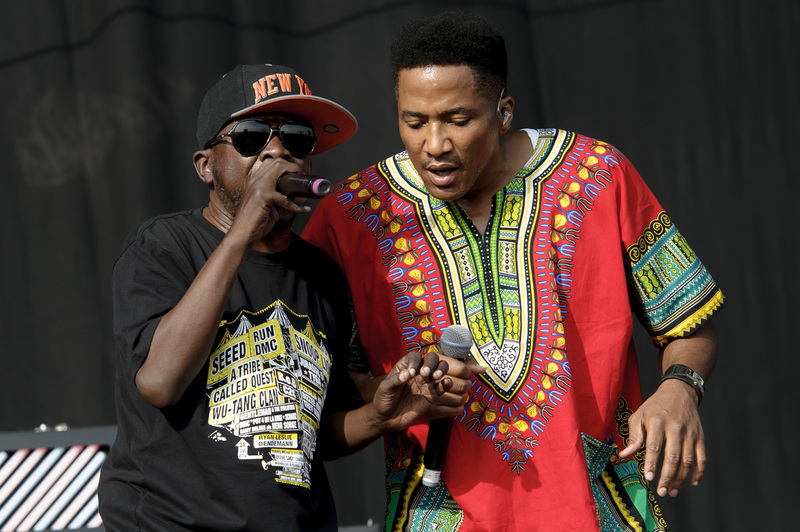 Jim and Greg are still inspired by ATCQ's masterful early '90s rap recordings, which introduced a jazziness and Afrocentric positivity into hip-hop. Born in Jamaica, Queens, Phife had a distinctive high-pitched tone and some of the most nimble rhymes in rap history. In tribute to Phife, Jim and Greg play Tribe's biggest hit, "Can I Kick It," showcasing the humor that was his trademark.